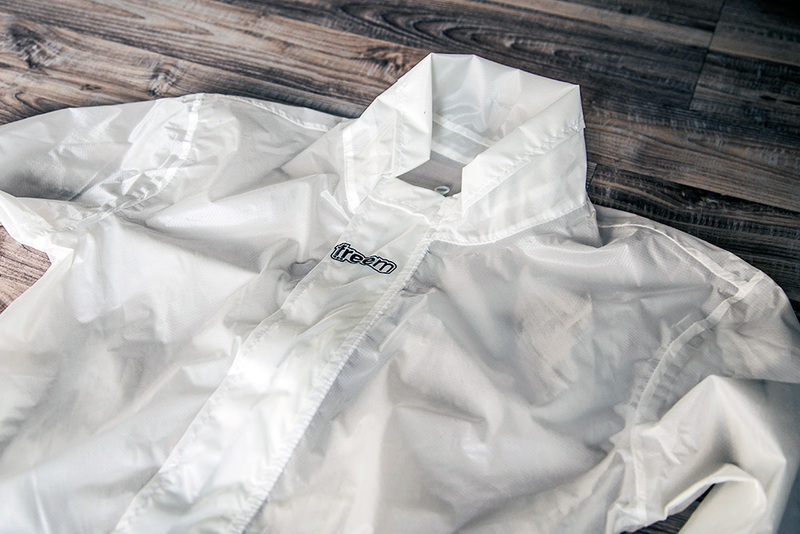 Extra light weight rain overall, manufactured in hi-resistant fabric protect the drivers from rain. 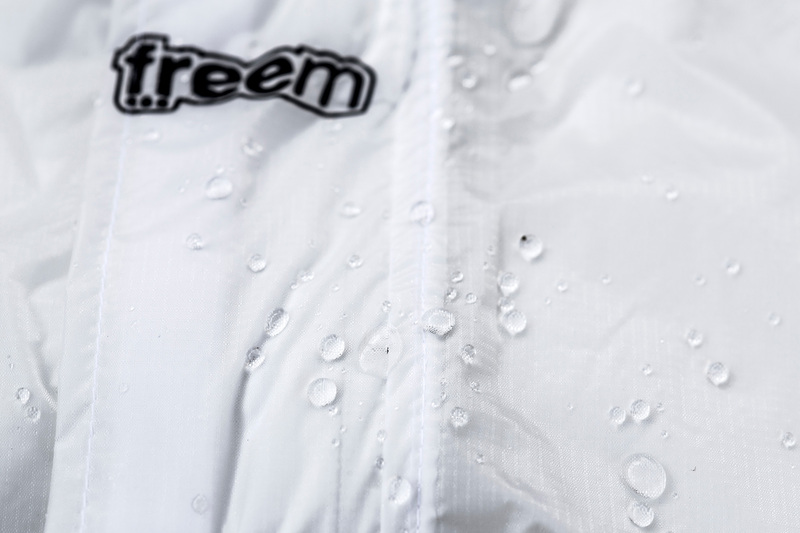 All seams are thermo-sealed and zipper is rain protected also. Elastic and Velcro closures for warrant maximum comfort and protection.